We are passionate about mountaineering gear, and want to talk to you about what you need for your next trip. 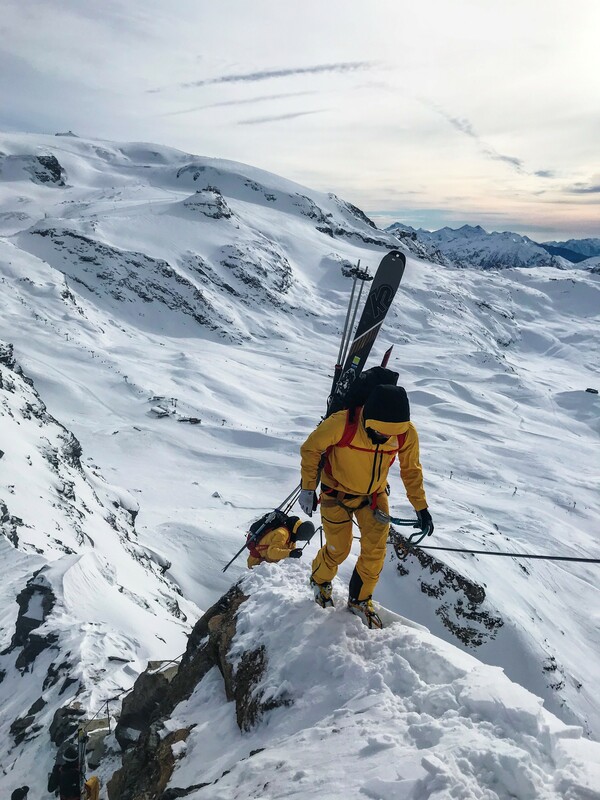 Whether you’re registered for an Alpine Ascents trip or are planning your own expedition, our small, vetted staff is on deck to help you get prepared. We’re experts in not only equipping individuals head-to-toe, but also in meeting the group needs of both small climbing teams and larger expedition groups. Private gear consultations put you in touch with one of our expert Gear Pros, who will be with you from the first conversation until your bags are packed and ready to go. We’re about straight-shooting, reality-based gear solutions to the harsh realities of life in the mountains – not glorified sales pitches! Contact us using the form below and a Gear Pro will quickly get in touch, or tab through more information above! If you'd prefer an email to a call, let us know where to reach you. If you'd prefer a call to an email, let us know where to reach you. Tell us about where you're heading - the location & route, duration of your trip, and any other details you want to share. 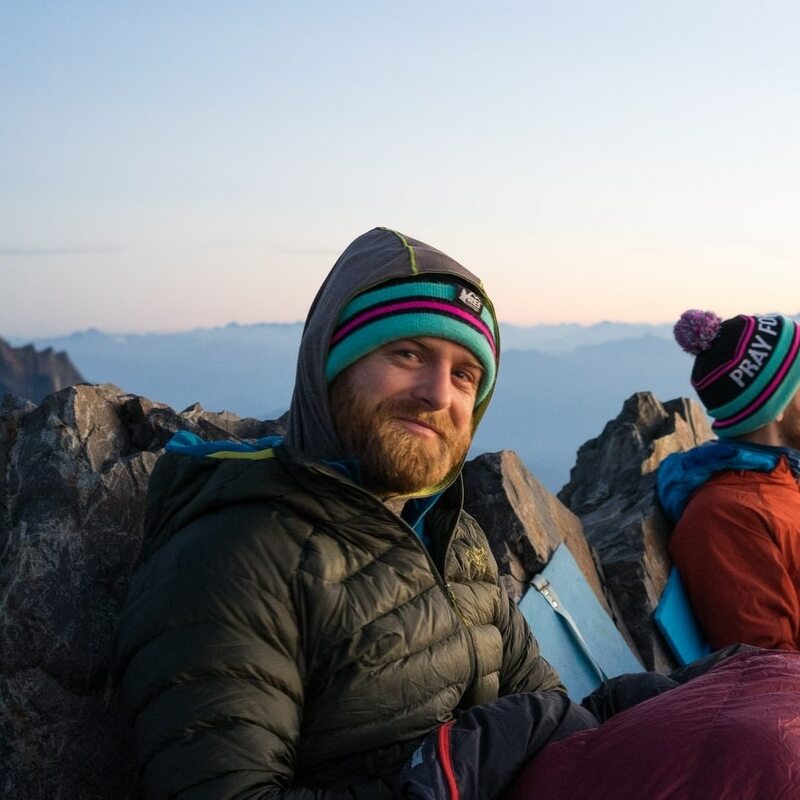 Talk us through if you're looking to talk through an Alpine Ascents gear list, choose a hardshell jacket, or plan a stove & meal system for a 2-week expedition, etc. How soon do you need to have your kit dialed in? We don't want to leave you hanging! Get to know your Gear Pros. A genuine gear-junkie and adventure-lover, Matt has spent countless days and nights in most wilderness contexts. He is a chronic do-it-all-er, and harbors a secret passion for the water that nearly outweighs his love of the mountains. Matt has climbed and skied in Zermatt and Chamonix, caught sunburns on hot southwestern sandstone, paddled whitewater from Washington to Wales, and is a certified Grade V Cascade Range bushwhacker. 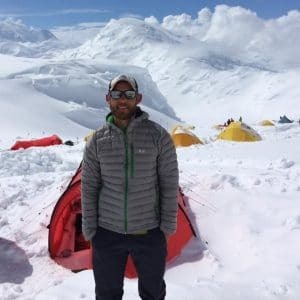 Despite loving low-elevation mountains like those of Patagonia, Matt has also sucked wind on the summit of Denali and fallen victim to HAPE on Aconcagua. Ask Matt about “tiny doughnut” fabric, what it’s like to have your blood oxygen saturation in the 40’s, and why he uses Black Diamond glove shells with Rab inner liners. Pictured here on Dragontail’s Triple Couloirs route, Brendan was born & raised a mountaineer in the Pacific Northwest. 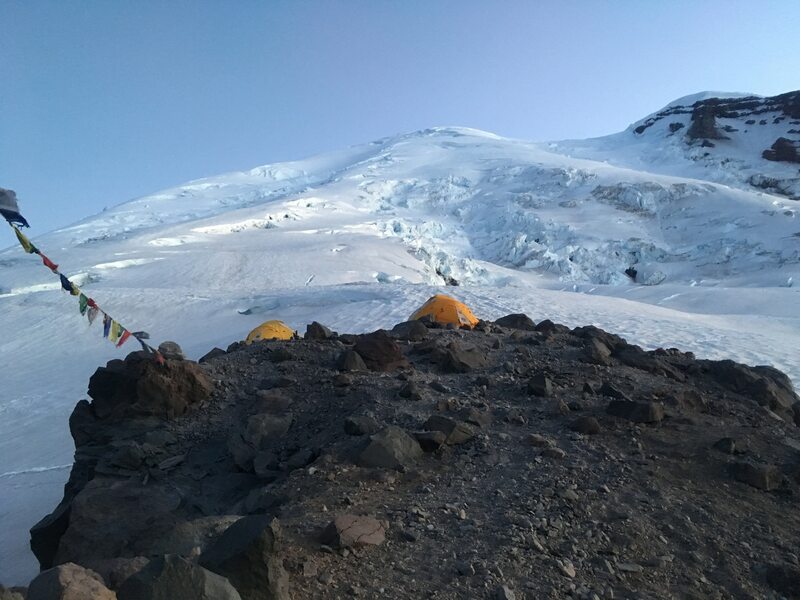 He got his start very early, first summiting Rainier around the age of 15 with another teen as his only partner. Brendan has climbed many of the significant objectives in our region…and intends to continue ticking routes in good style. 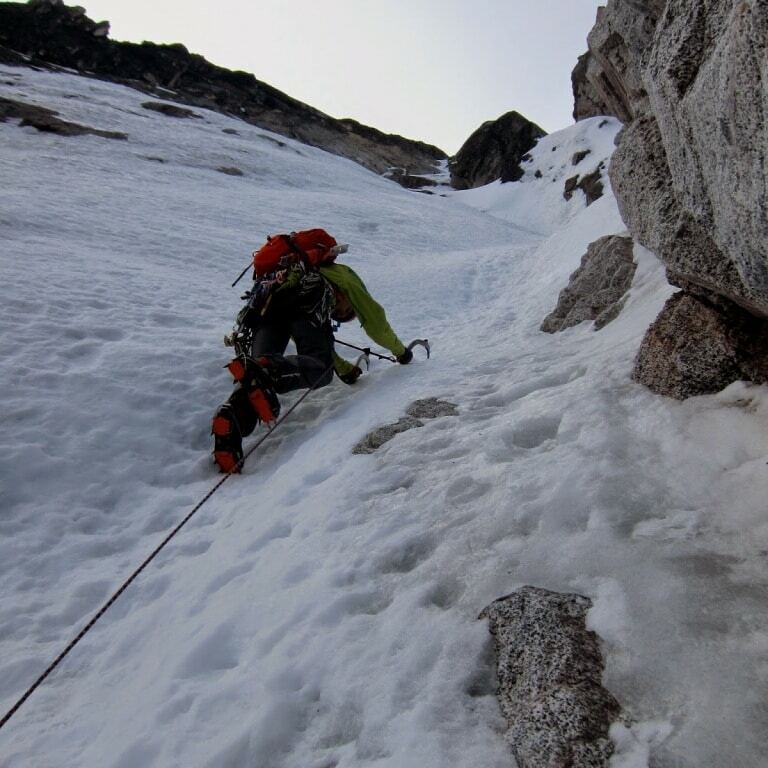 He prefers to move fast & light, and has done single-day ascents of Mount Baker, Mount Rainier (via the Kautz Glacier! ), and Glacier Peak to name a few. Ask Brendan about techy hardware or why he calls bright orange “backpack orange”. Mike is a seasoned world-traveling adventurer who has climbed in 11 countries and on 6 of the 7 continents (Antarctica 2020!). His experiences include extended treks through the Himalaya & New Zealand, countless local ascents amidst the Cascade Range, and hundreds of days spent guiding or instructing in mountain boots, rock shoes, or ski boots. 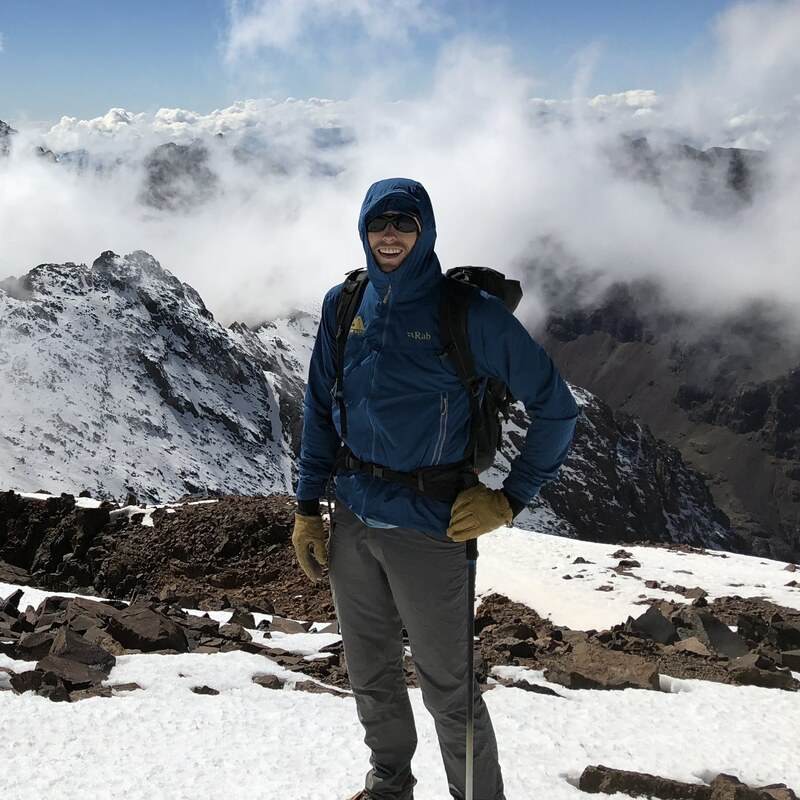 Aside from a solo ascent of Ecuador’s 19,347 ft. Cotopaxi, Mike’s proudest achievement is as the FKT-holder for Queen Anne Hill, which looms large just beyond Alpine Ascents’ Seattle HQ. 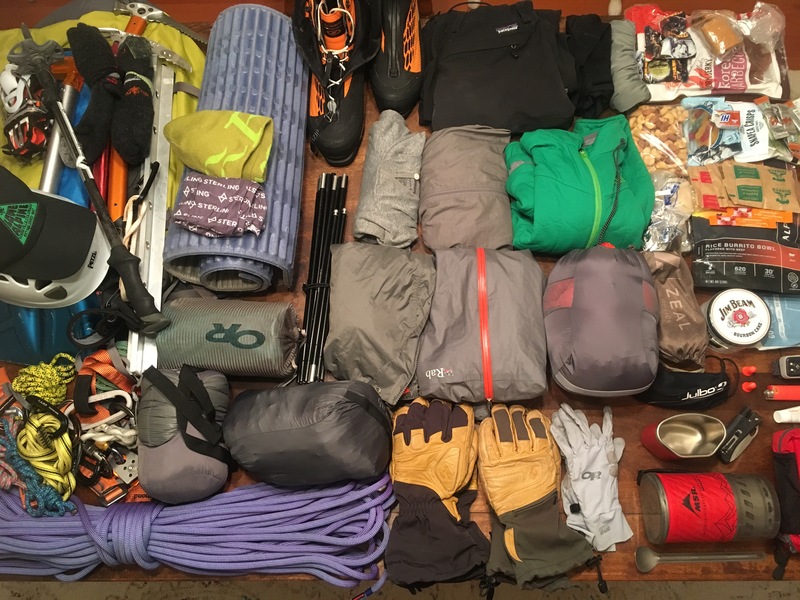 He is deeply practical and meticulously organized, so talk to Mike when you want to be certain you’ve missed nothing as you prep for your next expedition. After a few too many years in the flatter land of the Midwest where ice climbing could only be found in old limestone quarries, Marc exploded into the Pacific Northwest as a climber and skier. He has since climbed most of Cascadia’s volcanoes and spent countless days finding out “how small is too small” for a climbing hold. Marc is a steady wilderness traveler no matter the weather or outlook…except when he’s dehydrated and grounded by quad cramps. Talk to Marc when your plans might involve too much “Type II fun” but you plan to go anyway – his enthusiasm is guaranteed to motivate you to send it. 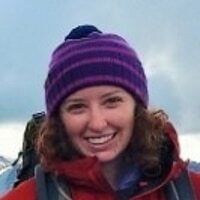 As passionate about the people she engages with as she is about the places to which they plan to travel, Maddie is a true outdoor educator who seeks to “get people out there” with every piece of knowledge and insight they might need. She’s used her body as a human tent pole for 17+ hours when winds whipped through her camp under the towering Cerro Castillo of the Andes. She can talk you through 100 hardshell jacket options, but leave you confident about the 1 you choose. In an industry where men outnumber women, Maddie graciously rounds out our team and is an exceptional resource for ladies looking to gear up in functional, non-unisex gear. Alpine Ascents has been named one of “The Best Adventure Travel Companies on Earth” by National Geographic Adventure Magazine. We are extremely proud to be named the highest rated Mountain Guide Service.